There will be a lot of different problems – like changing conditions for forests or animals and for farmers and fishers. But the biggest challenge is the adaptation to the sea level rise. 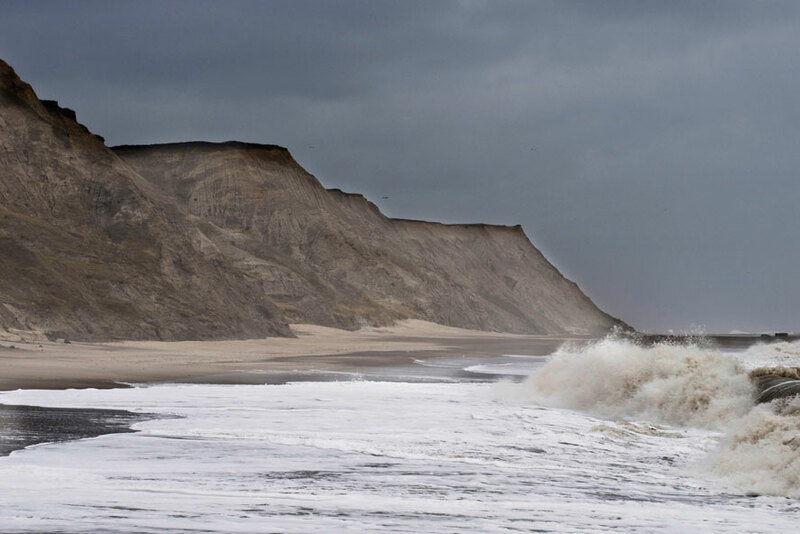 And Denmark doesn’t do enough to adapt to the sea level rise, especially when it comes to spatial planning. 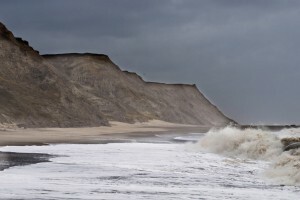 Additional, a recent study showed that the sea level rise will be higher than assumed.